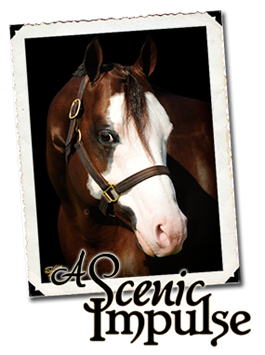 With great pride, Rodrock Ranches breeding business includes industries greats, Certain Potential, a superior western pleasure horse, as well as, a World, Reserve World and Congress Championship producing sire. 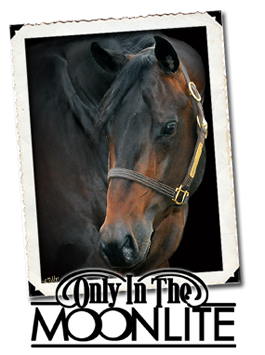 Only In The Moonlite, whose winnings include the 2006 Congress Masters Two Year Old Western Pleasure class, Congress GMC 3 Year Old Open Snaffle Bit Western Pleasure class and the NSBA World 3 Year Old Western Pleasure class. 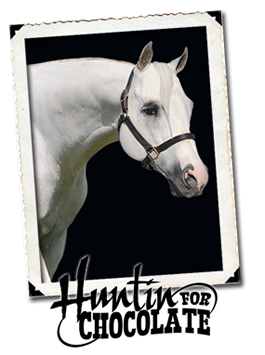 Huntin For Chocolate, Multiple World and Reserve World Champion Sire and the great APHA Stallion, A Scenic Impulse, Reichert Champion and Multiple World and Reserve World Champion Sire. 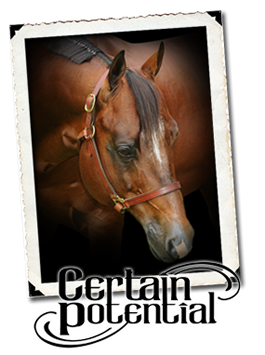 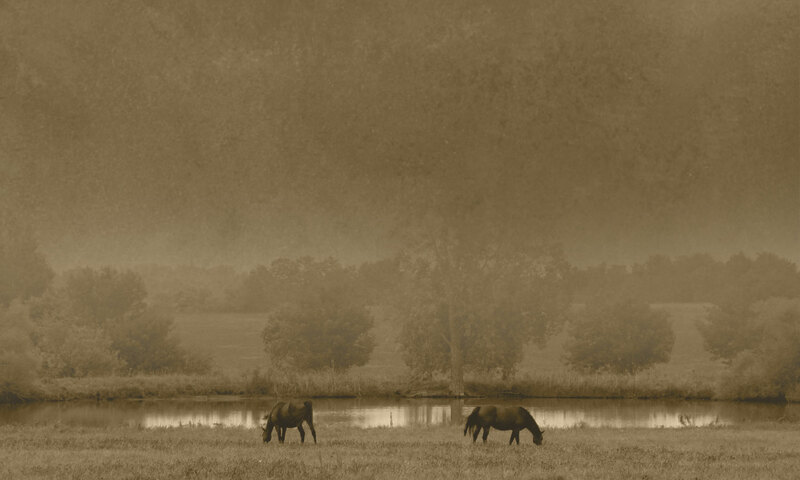 These Rodrock stallions represent some of the most popular bloodlines in the pleasure breed today, as proven by their show records and performing get.